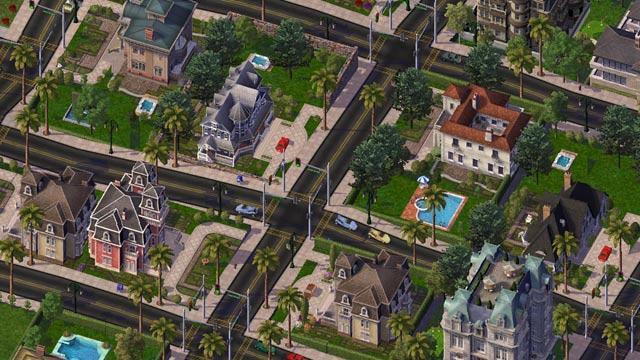 Get SimCity 4 and SimCity™ 4 Rush Hour in one convenient package. Create, grow, and breathe life into your ideal urban environment. Fight disasters both realistic and fantastic. 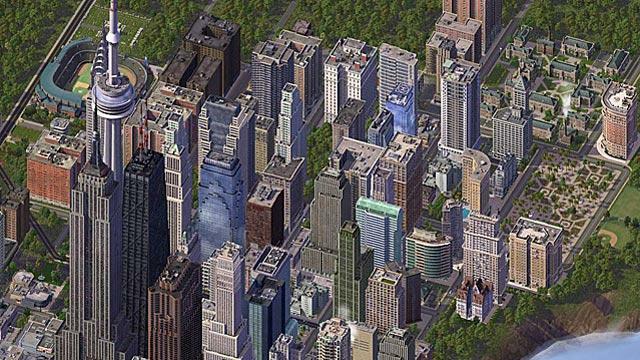 Govern your own virtual metropolis as you see fit with SimCity 4. 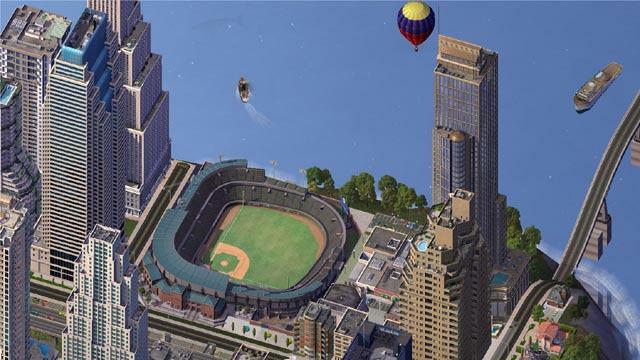 Includes SimCity™ 4 Rush Hour: Have the ultimate level of control over your city's transportation network by completely taking charge of roads, rail, air, waterways, and even vehicles. U-Drive It! missions will be presented for you to solve, such as chasing down a bank robber or apprehending a car-jacker. If missions are completed successfully, you will earn reward buildings and other vehicles. 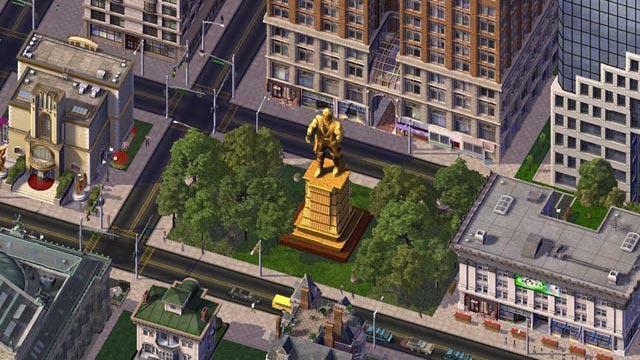 As traction is gained by fixing problems and accomplishing missions, your mayor approval rating will soar and Sims will flock to your city. 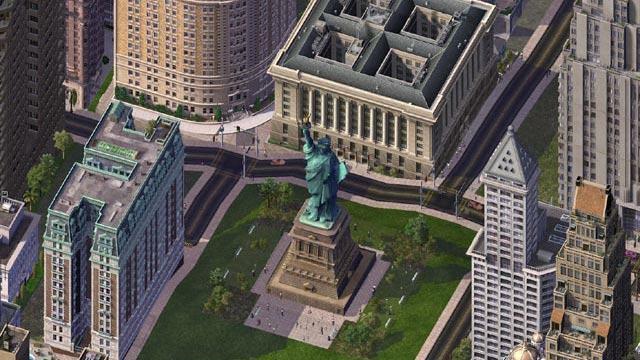 Choose from all-new road types including wide-avenues, suspension bridges, or one-way streets, as well as map out seamless regional networks that whisk Sims from one city to another. Additional options include going global to create a metropolis based on an all-new modern European building set or personalizing new creations by labeling streets, mountains, neighborhoods, and points of interest. Wreak havoc with all-new disasters including a UFO invasion, massive wrecks at railroad crossings, and the occasional car fender bender. There are also all-new tutorials available to help you get started. 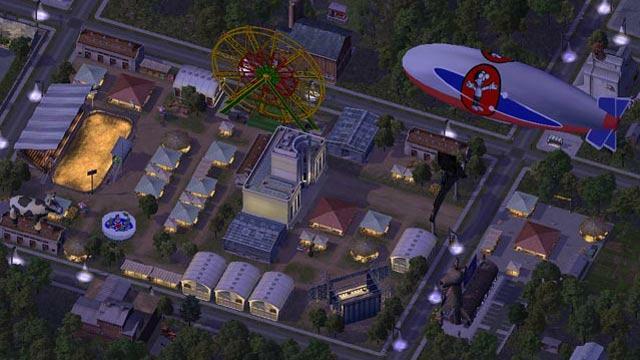 New gameplay levels are also available so you can create the city of your dreams.